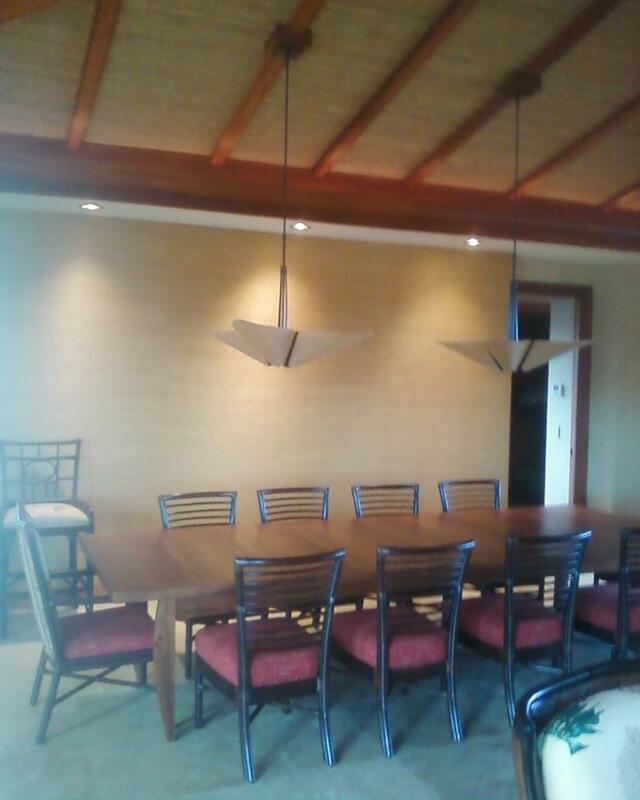 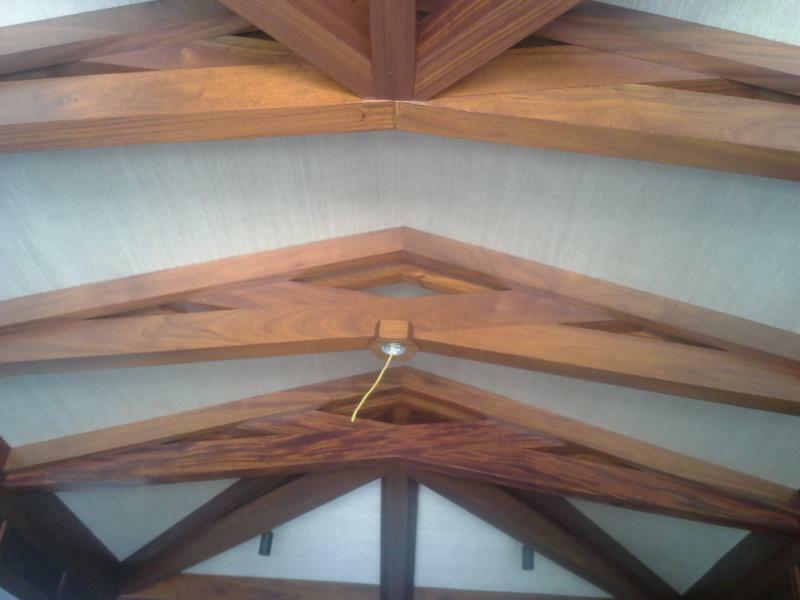 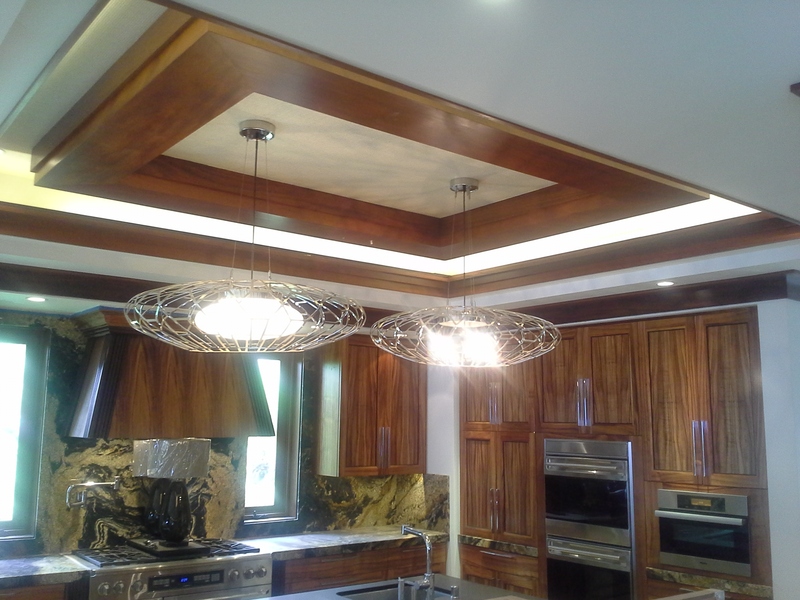 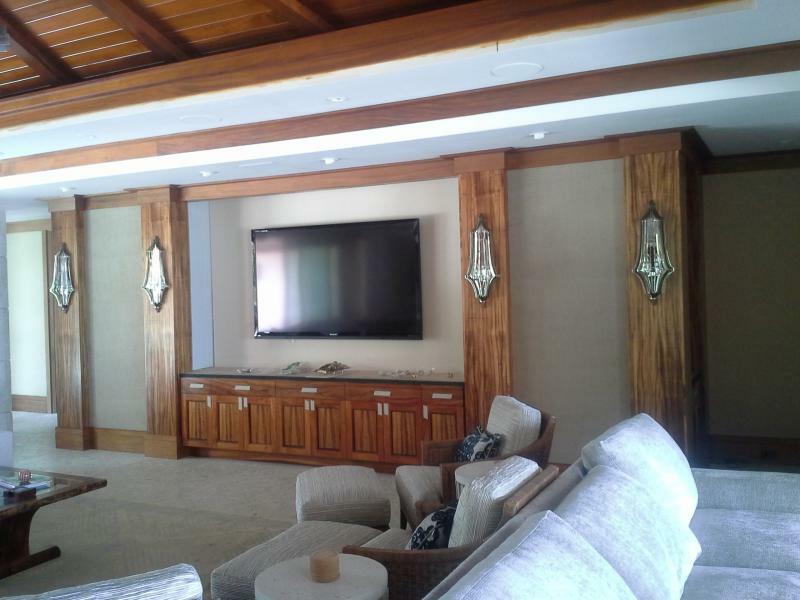 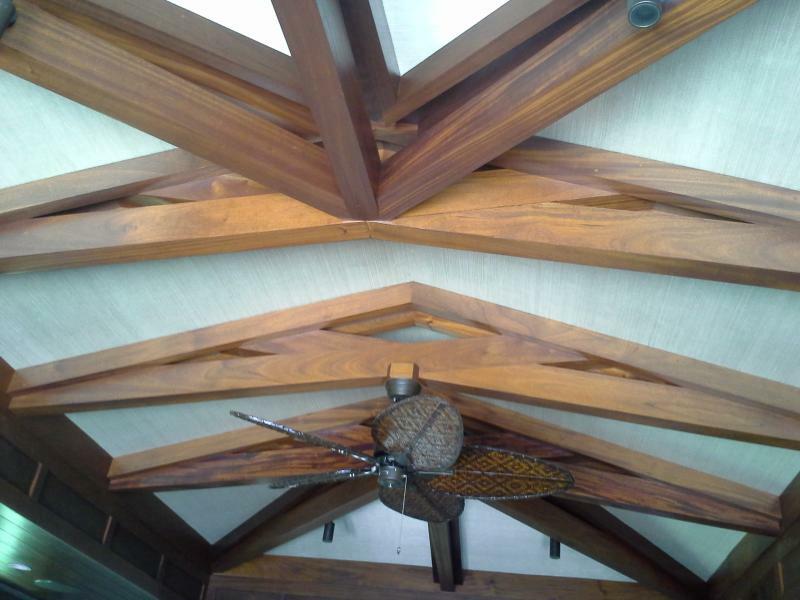 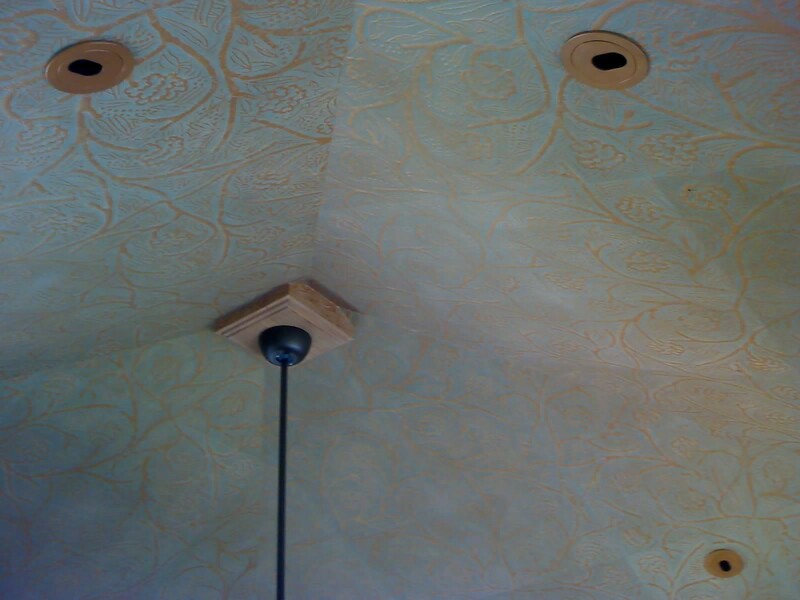 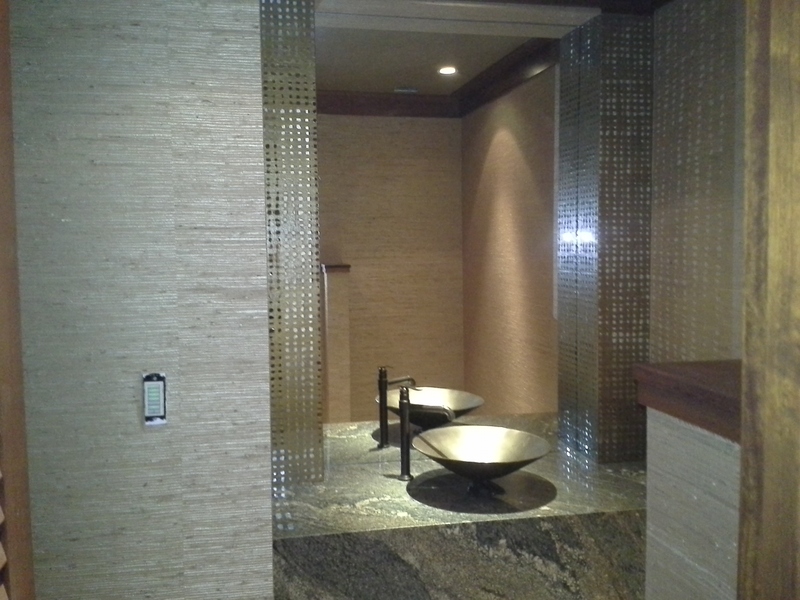 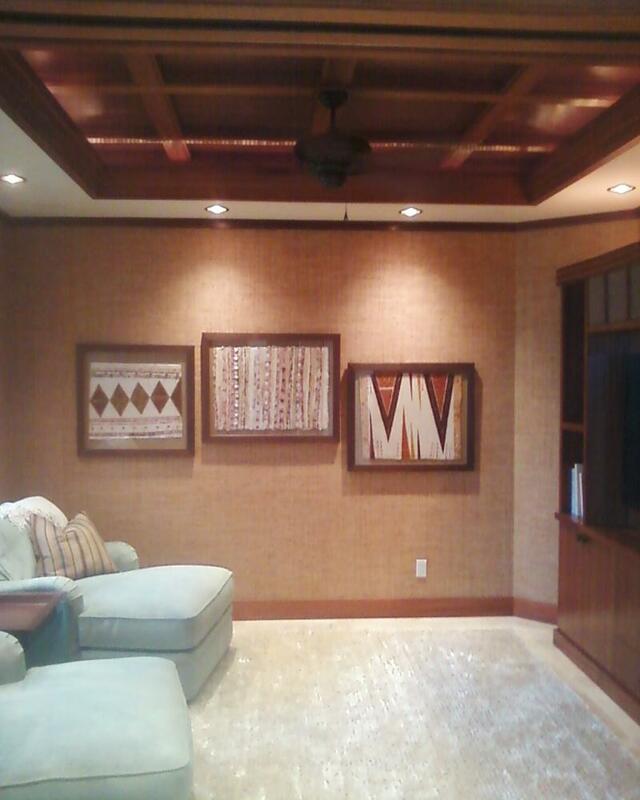 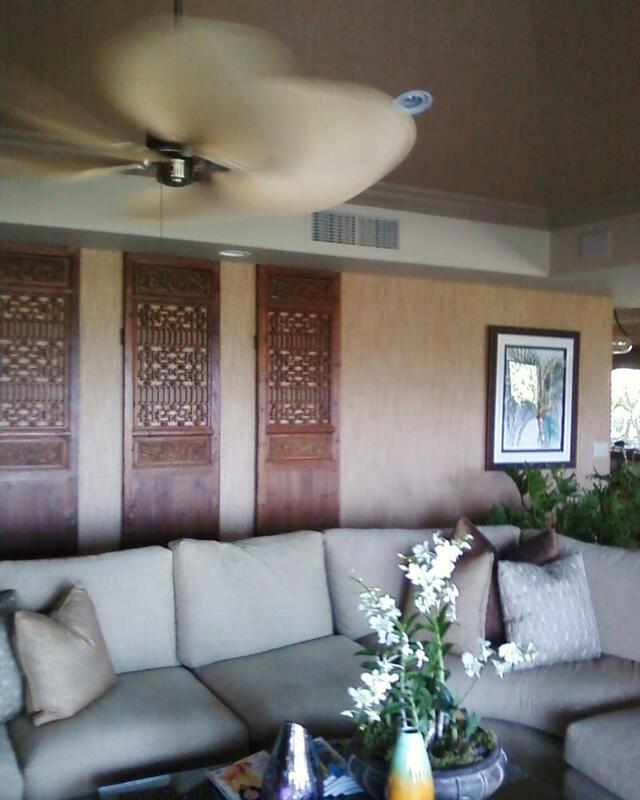 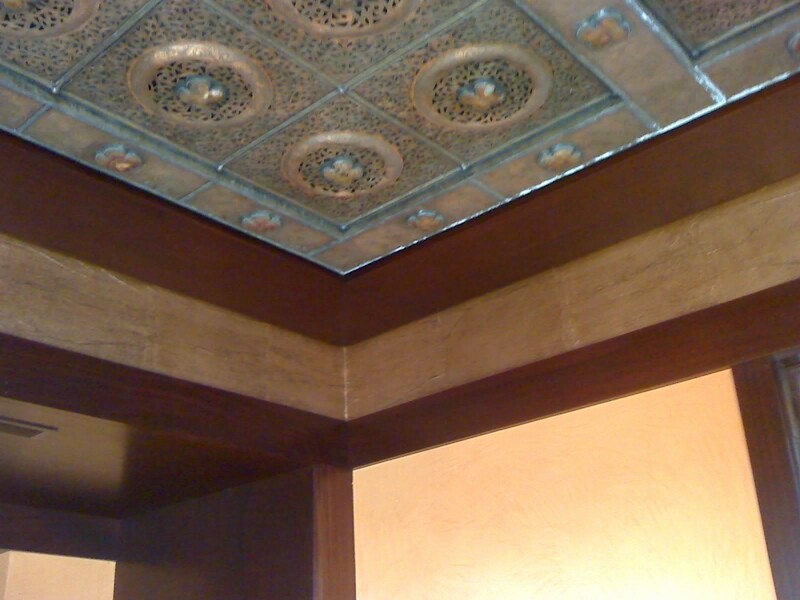 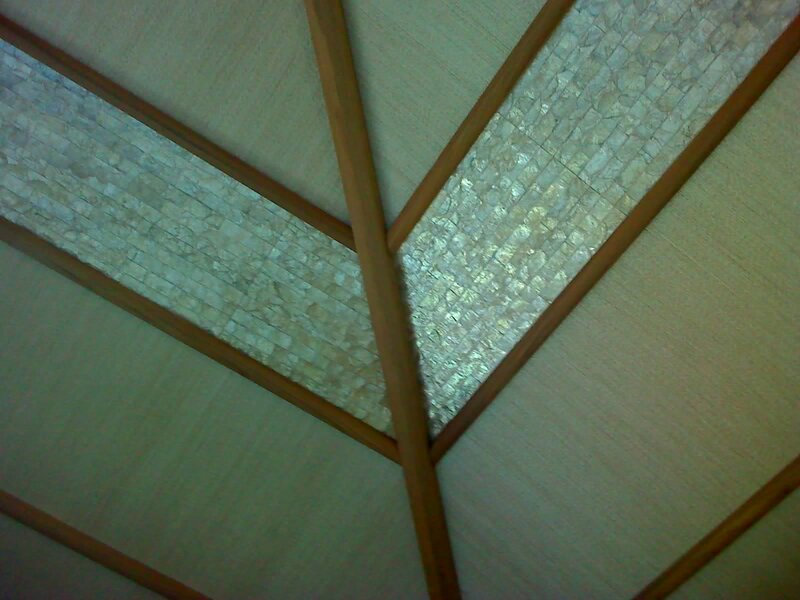 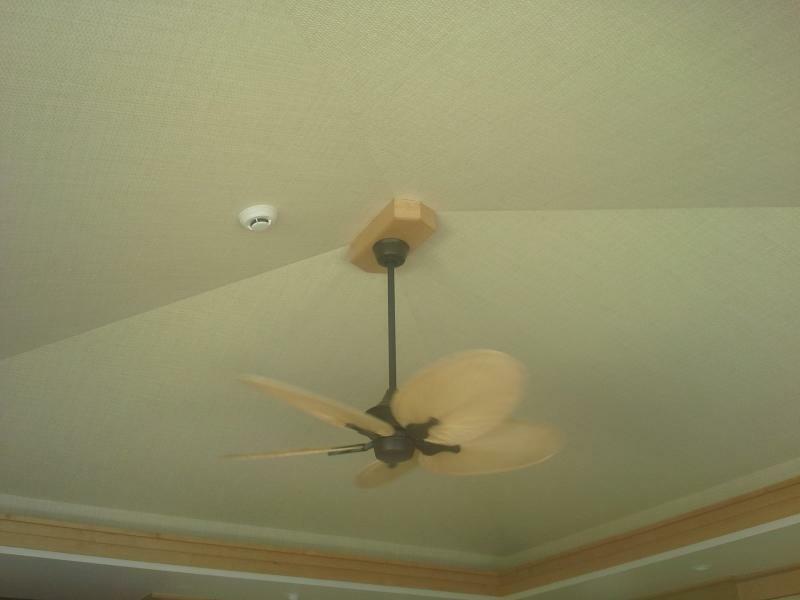 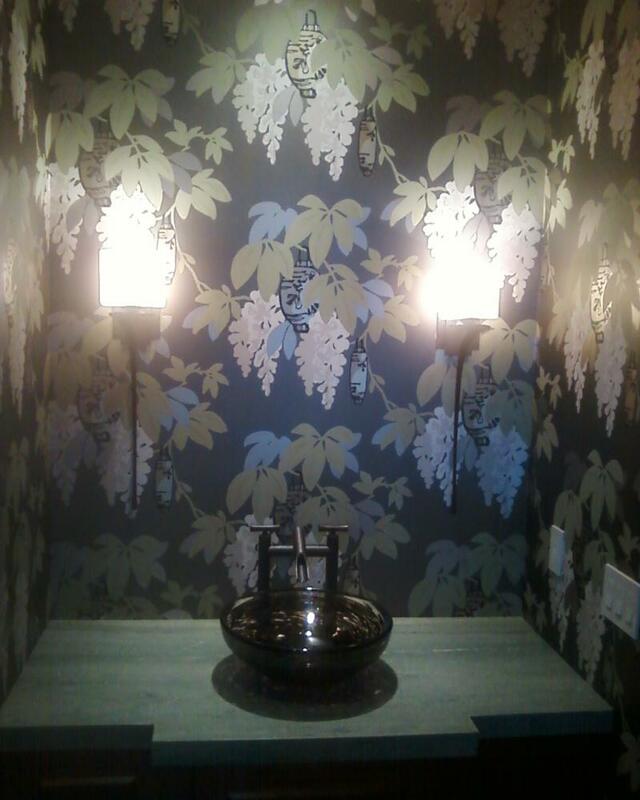 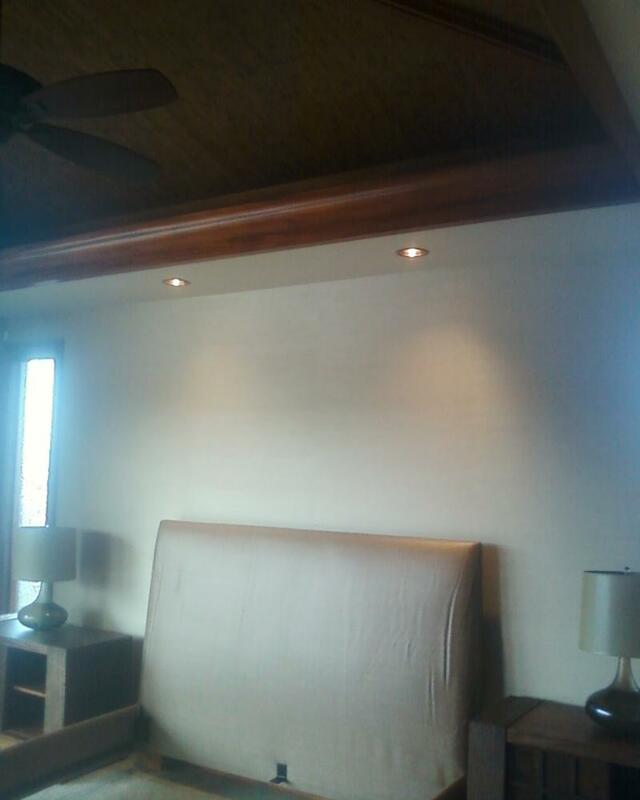 All typs of fine materials can be applied to your walls and ceiling to enhance the beauty and style of your home. 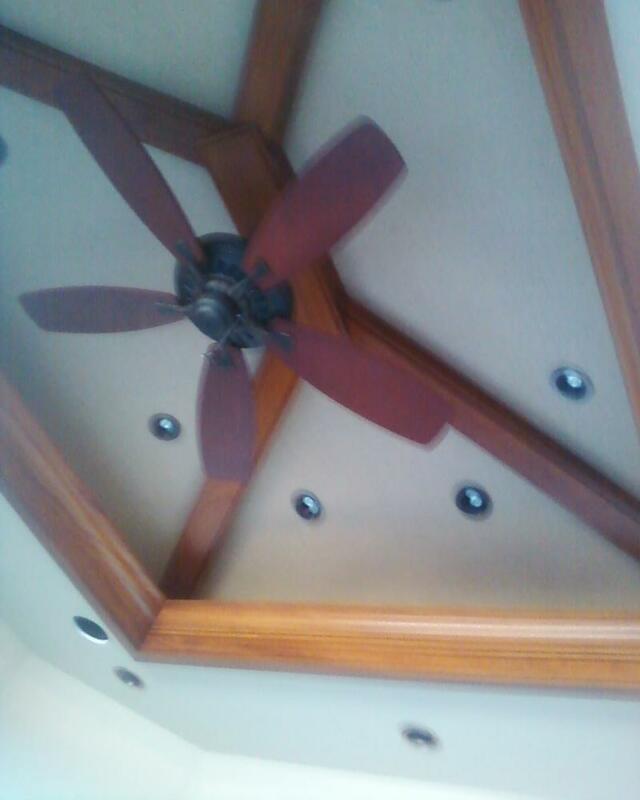 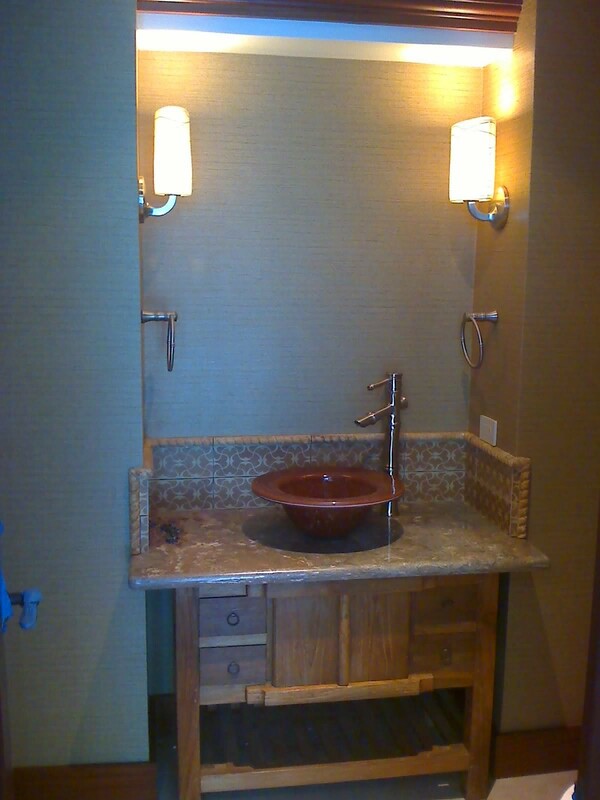 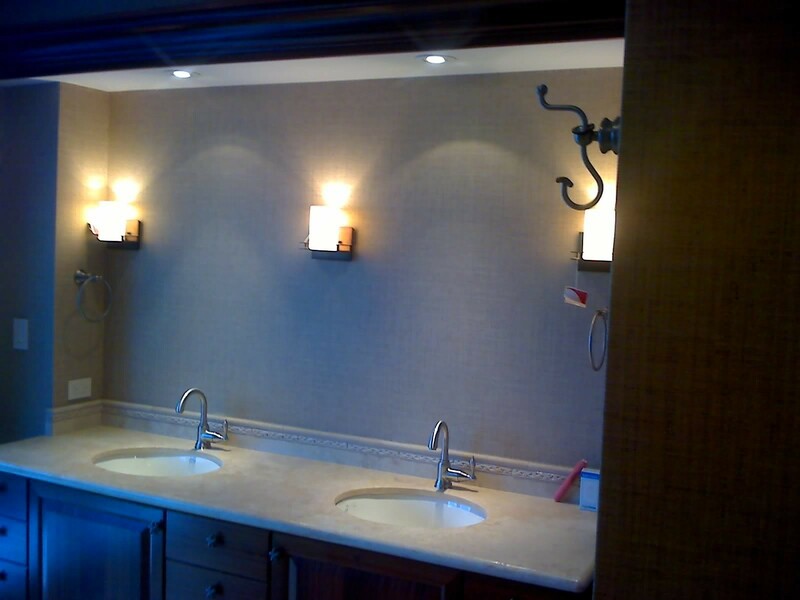 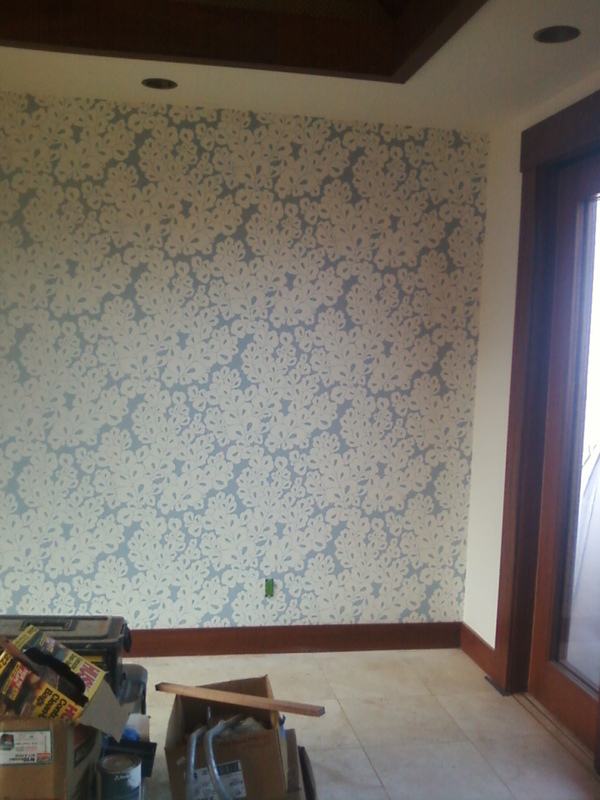 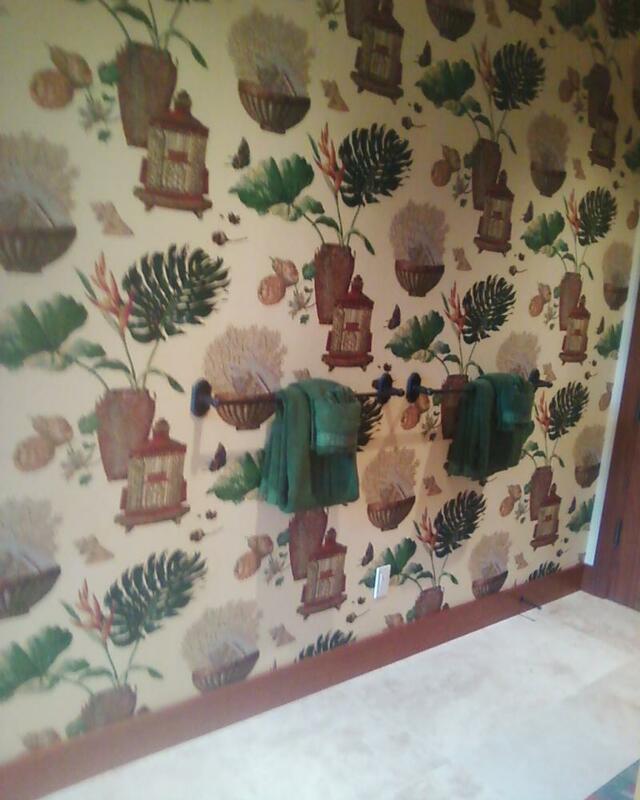 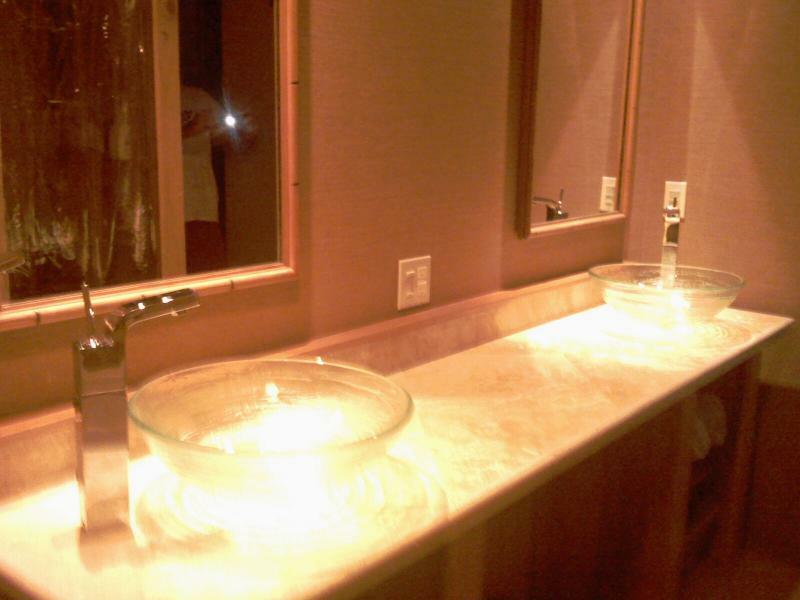 We do Custom home installations ! 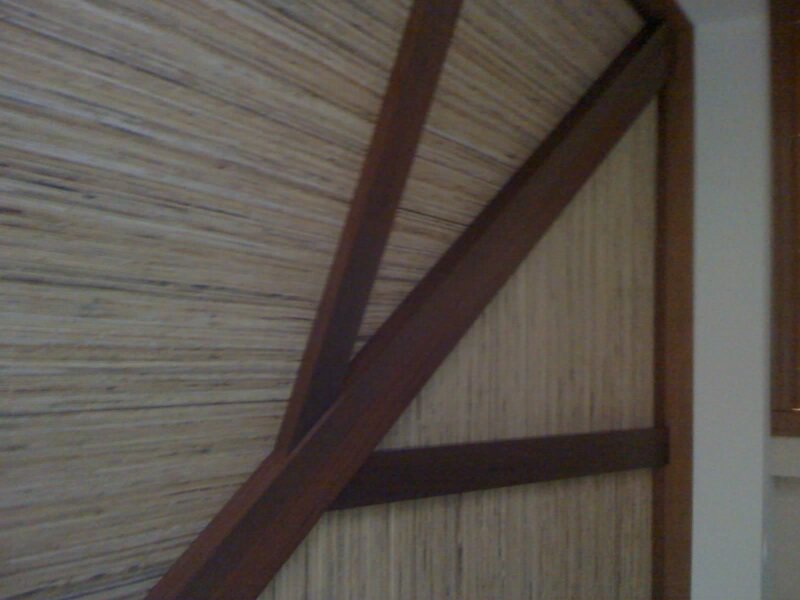 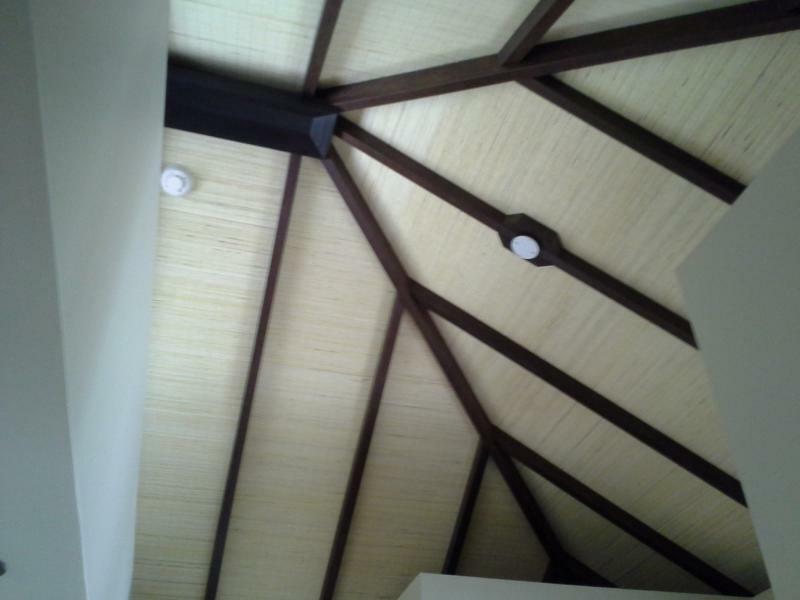 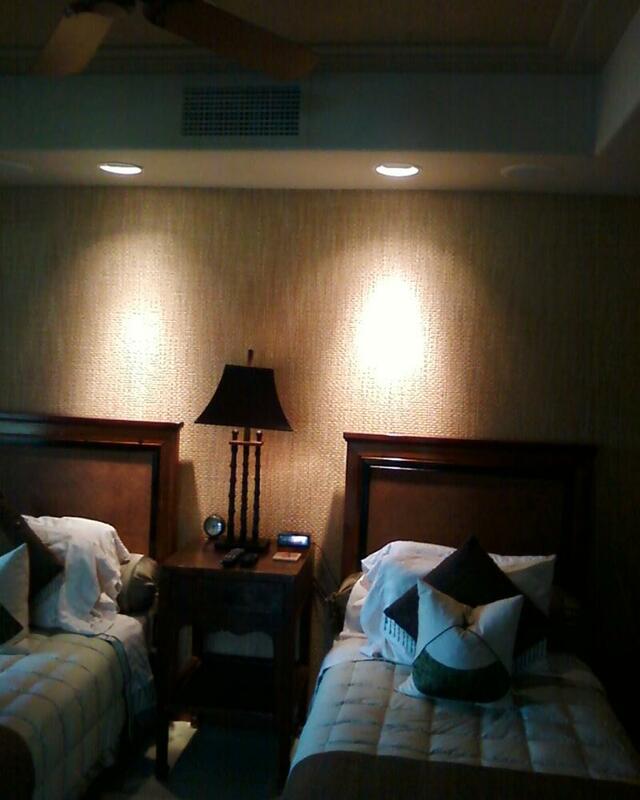 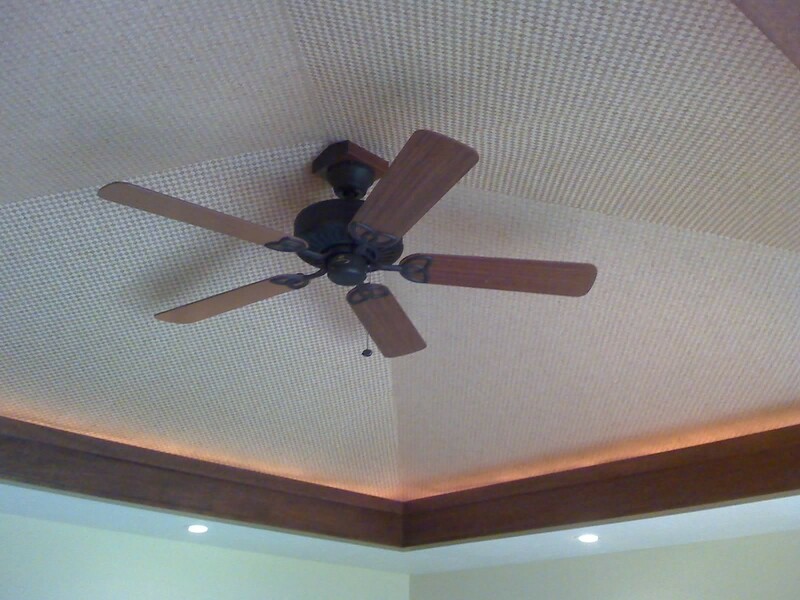 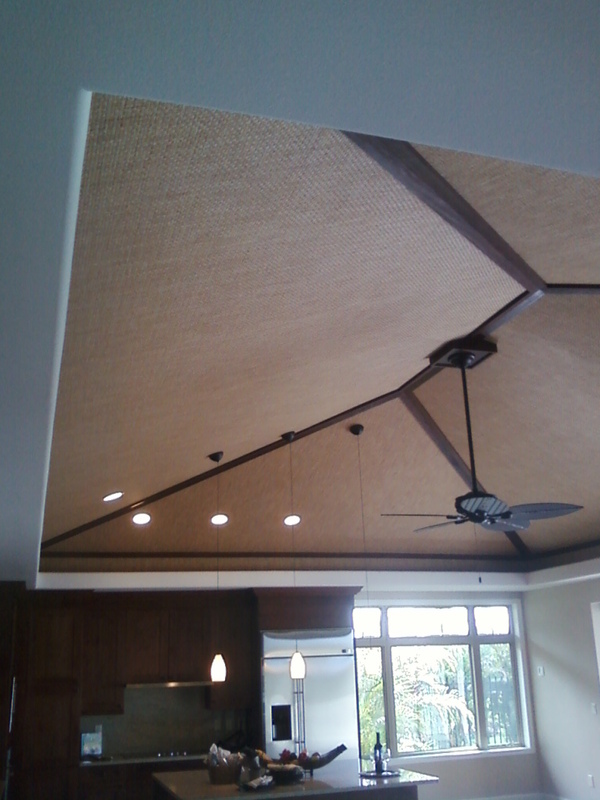 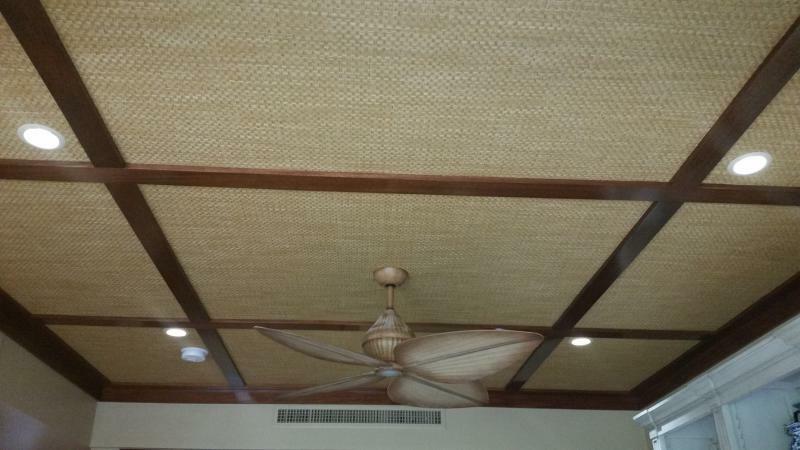 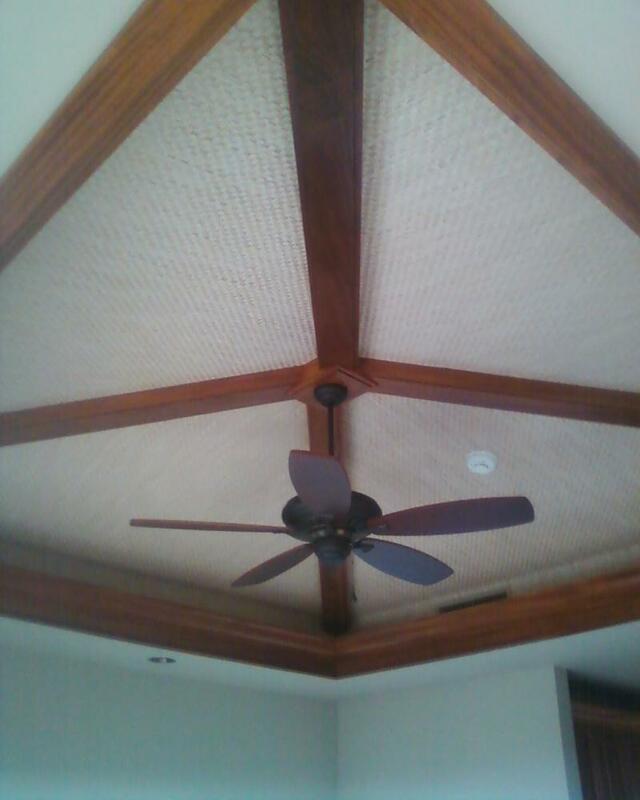 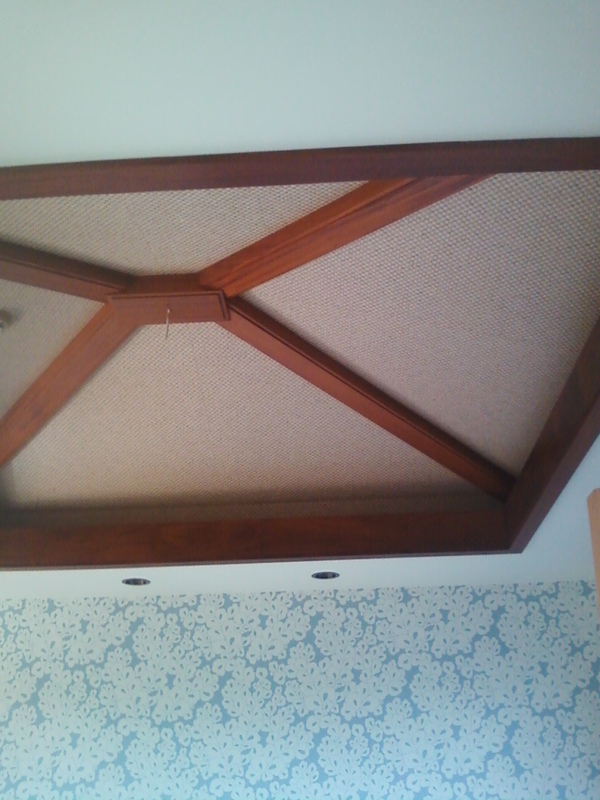 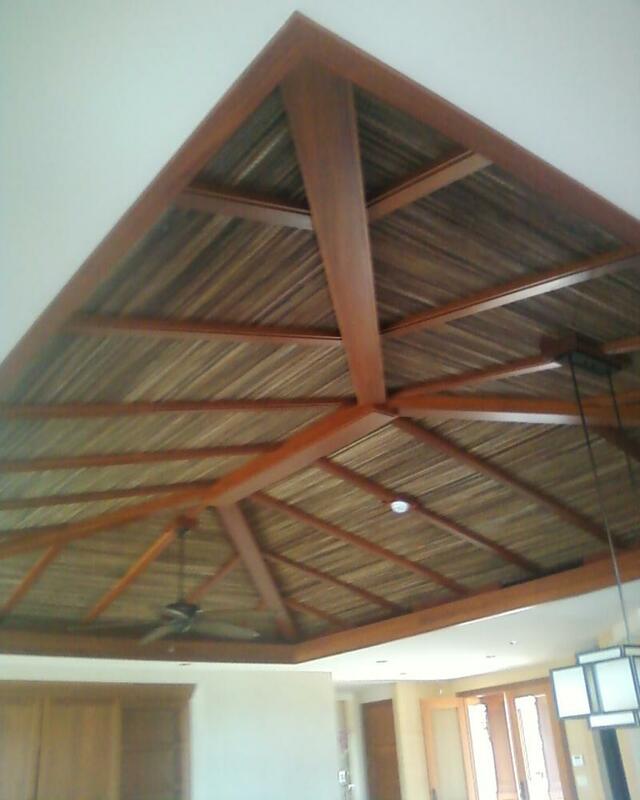 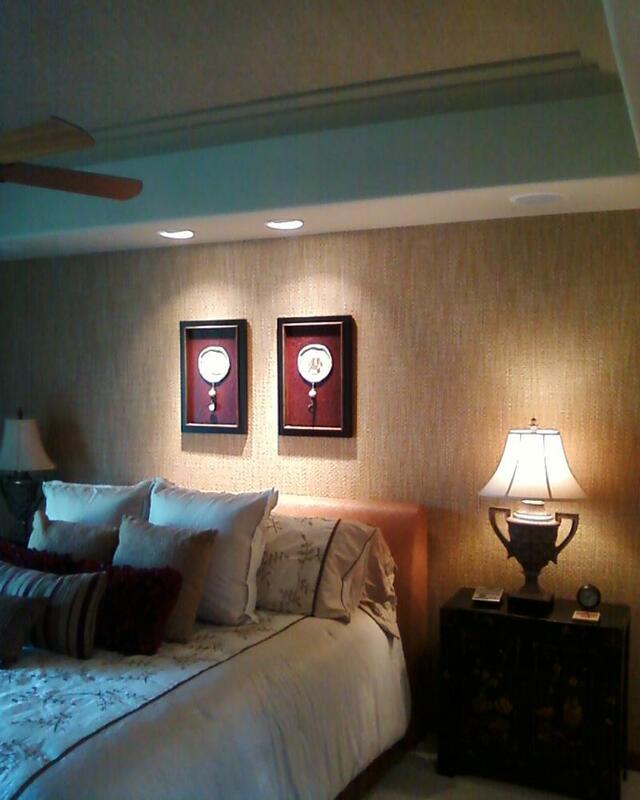 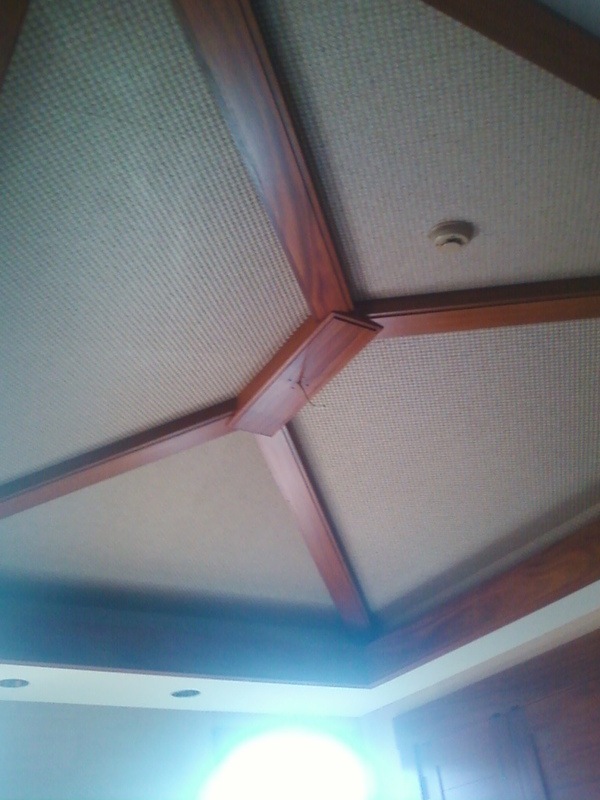 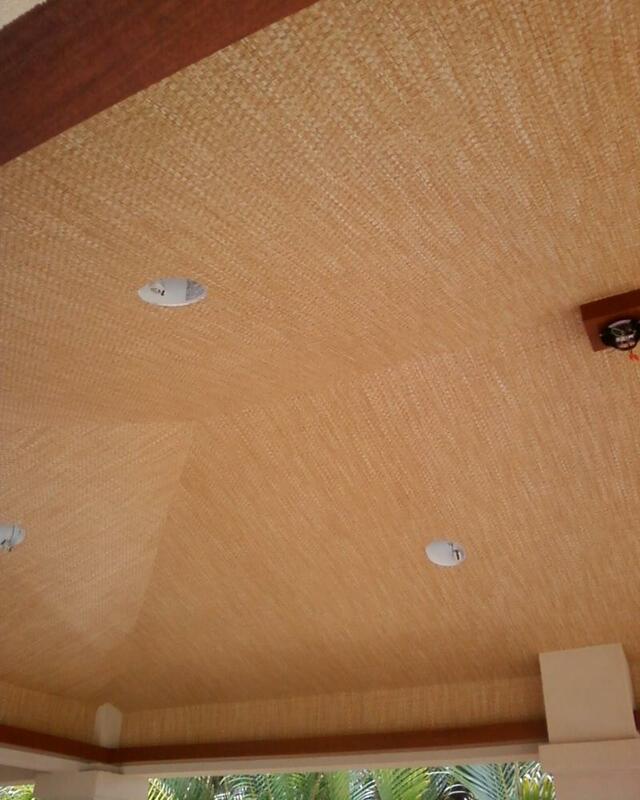 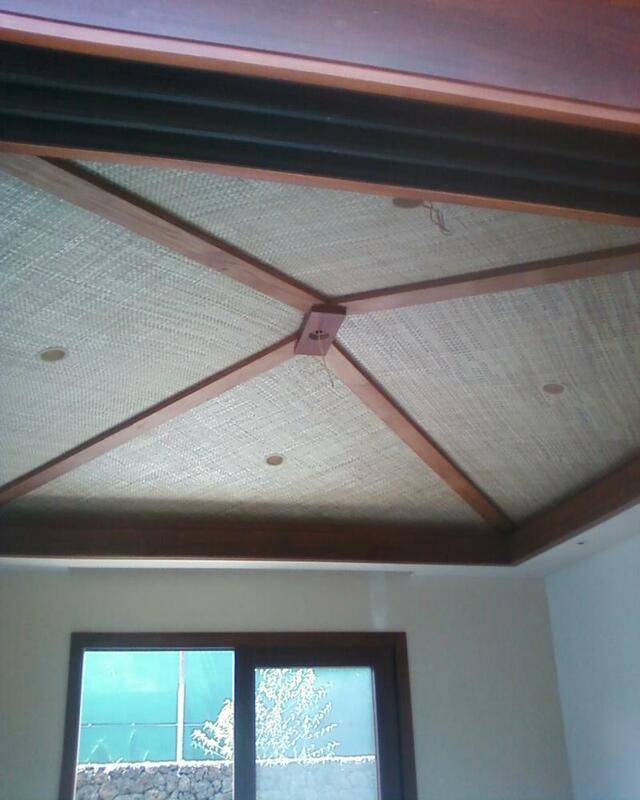 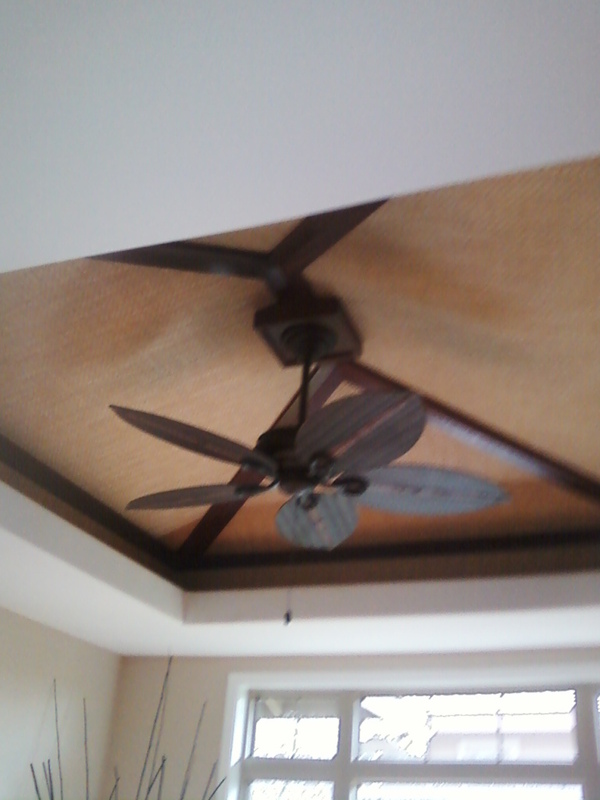 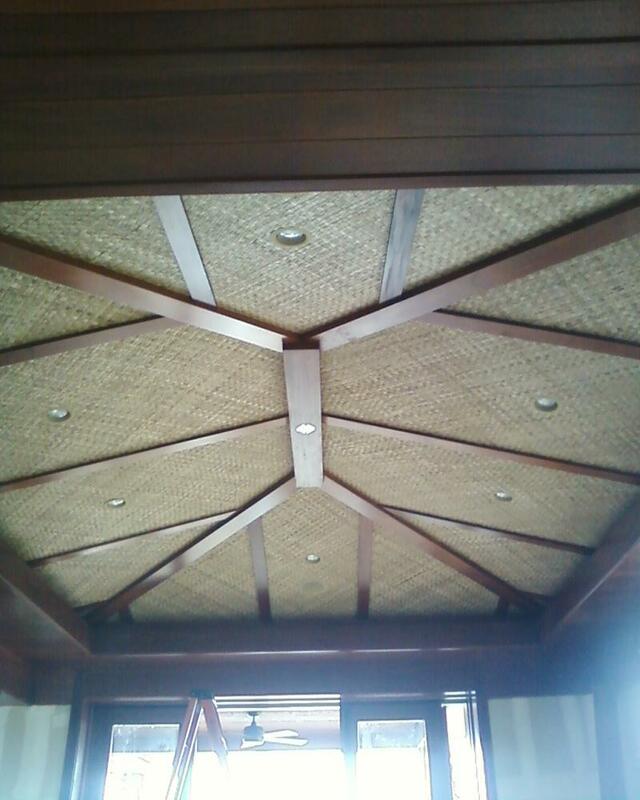 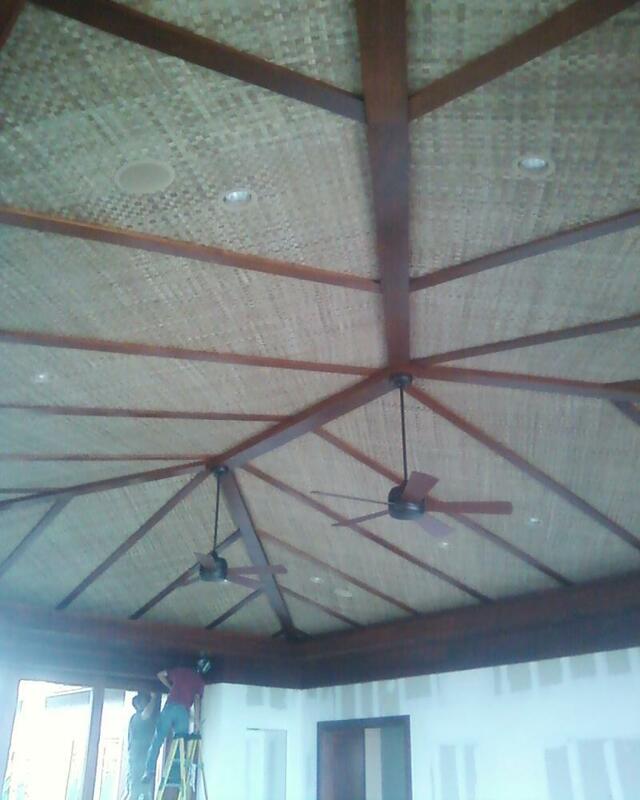 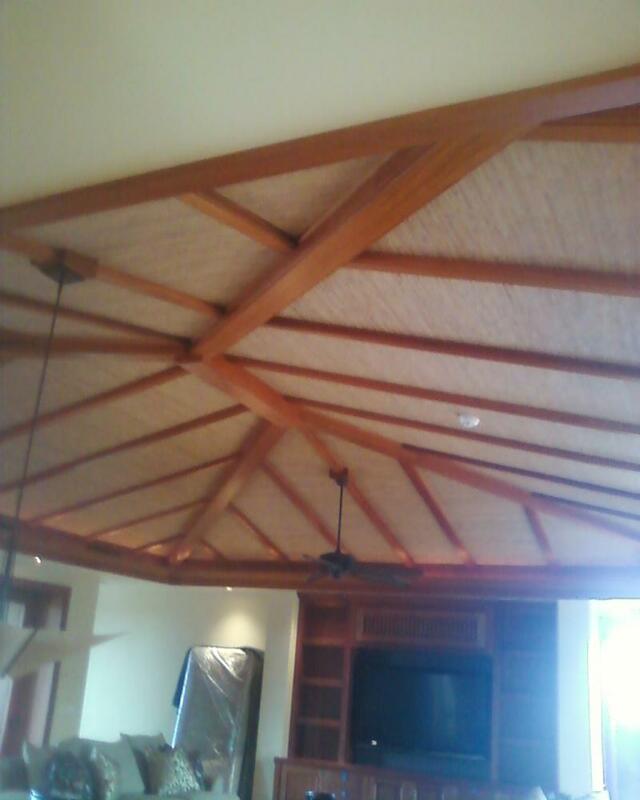 Master Bed Ceiling Grass Reed. 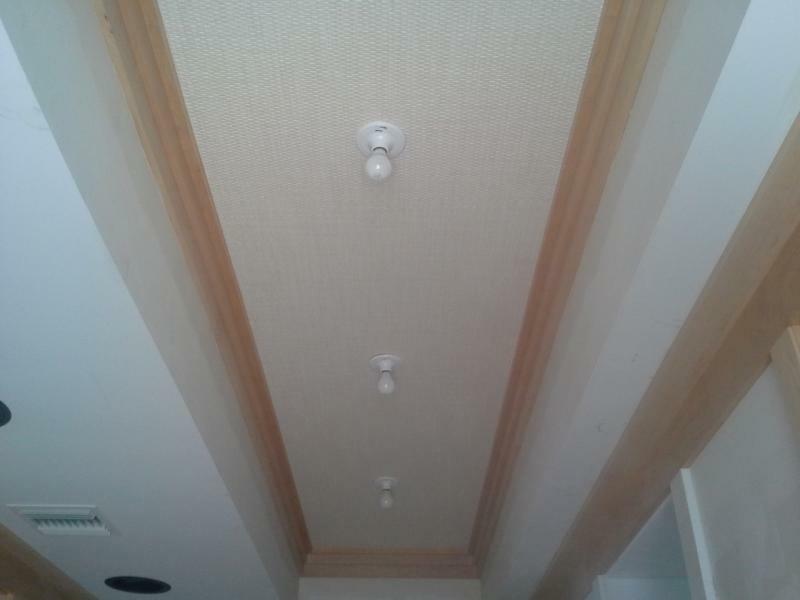 We Have sample books and can order materials for you.